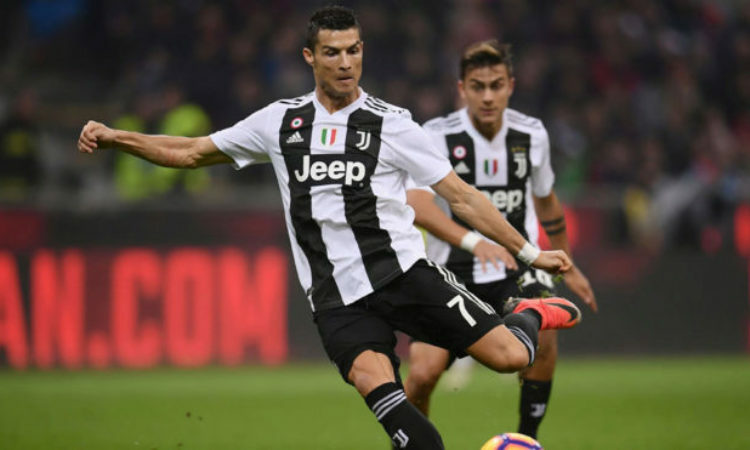 Former Real Madrid President Vicente Boluda has revealed the reason for the Los Blancos decline following Ronaldo’s departure to Juventus last summer. The Real Madrid all-time highest goal king with 450 goals in 436 appearance ending his 9 years at the Spanish capital last summer in a big money move to Juventus. Replacing the level of goal contribution was never going to be easy as the Spanish club could only bring back their striker Mario Diaz and teenager Vinicious Junior after failing to lure Eden Hazard to the Bernebeu. Boluda who was the club President back in 2009, the year Ronaldo joined the Bernebeu went on to reveal that adequate replacement for the Portuguese international was not sought after by the Los Blancos. “I will not be the one to add fuel to the fire, I do not want to delve into the wound, but Cristiano’s 50 goals have come to nothing and that is a reality,” Boluda told AS. When asked if he was surprised to see Madrid sell Ronaldo, Boluda said: “Very much, but mostly because there was no alternative plan. “These things have to be done with a program of two or three years. It’s like a company when you decide to relieve the entire board of directors. It’s not something you can do overnight.